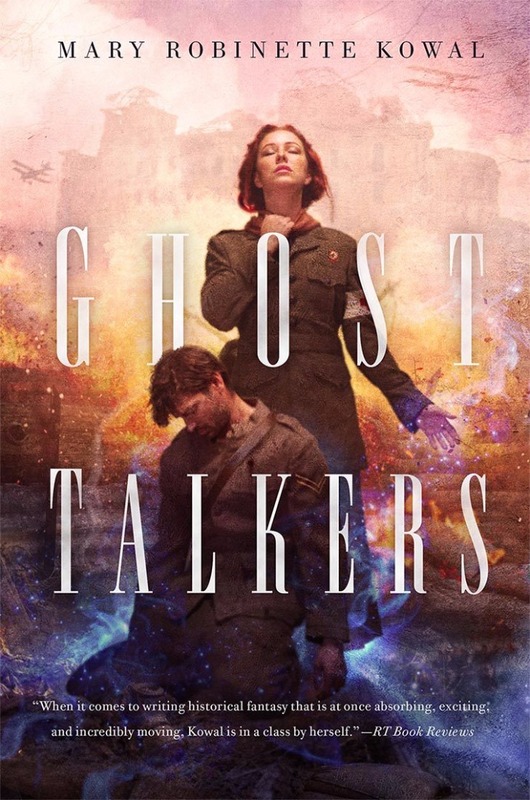 For the last meeting of the Chicago Nerd Social Club, we discussed Mary Robinette Kowal's recently-released "Ghost Talkers". Set in contested France during WWI, the novel centers on an Allied group of mediums who talk to the spirits of recently-killed casualties to gather vital information. It becomes more of a supernatural mystery novel than a war novel, however, as Ginger tries to root out the German traitors or spies who are seeking to infiltrate and destroy the Ghost Talkers. Possible spoilers below! Also, we were very graciously joined after our discussion by Mary Robinette Kowal herself, who talked with us for a bit. We gave this the highly-coveted CNSC thumbs-up: an enjoyable read, although of course we did have critiques. Even more than usual for us, I felt, we talked about this novel in the framework of "how it could have been different if written a tiny bit differently", and our discussion centered around two timing choices—when Ben (Ginger's fiance) gets killed, and when the traitor is revealed. In general, we thought that the more dark & haunting this was, the better we liked it, including the comment that "I just wanted something worse to happen". However, we also appreciated the levity throughout—some comparisons to our discussion of Willis's "To Say Nothing of the Dog", where the humor stands in opposition to this really grim giant backdrop. 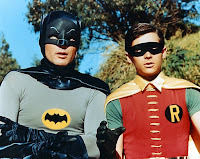 We also had perhaps too much fun with the completely correct and historical term "the batman" and noting that Robin is technically Batman's batman. We described this as a bit "CSI plus Jane Austen" and called it "very Austen-esque in that nobody actually gets laid". A few of us felt like it didn't quite match the horror of WWI that is its setting. There's this attempt to both gesture at that seriousness and also have this kind of Scooby Doo-esque caper that doesn't quite sync up. A few of us also felt that this wasn't alt-history enough. Short-term, this kind of one-sided access to information from the afterlife (to say nothing of the kind of physical abilities demonstrated by the "ghost army" in the final acts) would have quickly altered the course of the war; and from a larger world-view we wondered why, if these kinds of supernatural/spiritual forces are real, why society and history weren't otherwise changed. 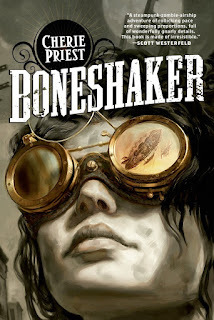 We thought of steampunky, alt-sciency works that do affect more far-ranging changing, by contrast, like Priest's "Boneshaker" (2009) or Bear's "Karen Memory" (2015). We also thought that the aura awareness had the unfortunate side-effect of making character emotion a case of "100% tell don't show", since Ginger can just look at someone and say, "aha, their aura is this color", rather than otherwise writing that into the character. 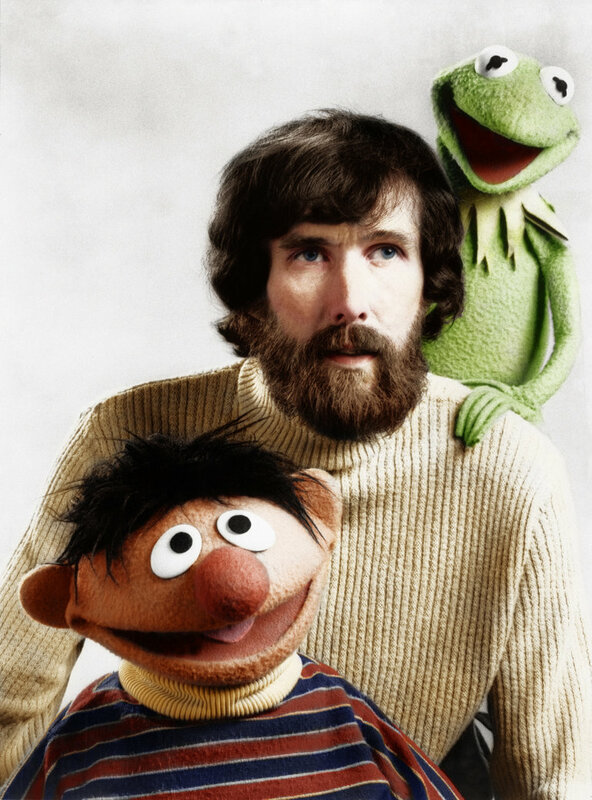 As a last and larger criticism, having a real-life afterlife just does weird things to a narrative. It kind of takes away from the impact of death when you get to talk to someone in the very next instant. It lowers the stakes, somehow. And it also seems a little weird that this knowledge of another world isn't having any large effects on people's spiritual or religious beliefs. We loved the mechanic of Ben forgetting his life and fading into a ghost-state; many of us felt it was the strongest aspect of the book, a very effective and affecting take on dementia. We also had an interesting discussion about "virtue signalling" in historical novels, the protagonists who kind of look at the camera and say "unlike most people in my era, I believe in racial and sexual equality". 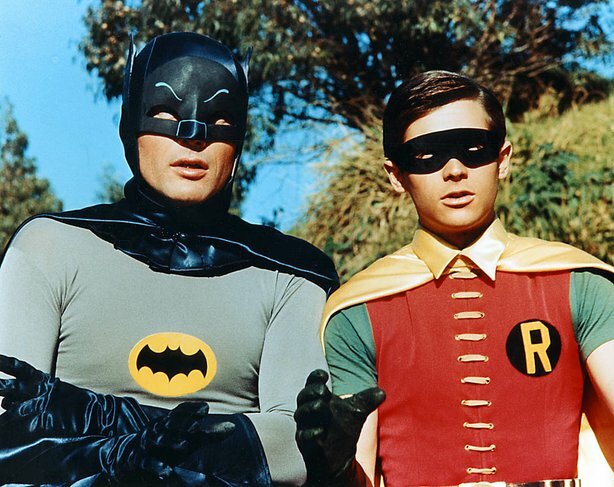 We appreciate the idea and the intent, but often wonder at the anachronism (and if there might be something more to be gained by examining a character's ongoing prejudices, rather than just removing them). We definitely liked the way that sexual and racial prejudices are attacked in "Ghost Talkers", but felt some of it was a bit hard to believe—Ginger completely overcoming her racial prejudices now that she knows Helen, to the extent that she forgets that race is an issue. We loved the larger cast of characters here, and have high hopes that they will get a chance to be developed more in sequels. It's a big, diverse group, with a lot of potential. Tons of talk about Ben & Ginger and when Ben gets knocked off. Some of felt like he could have been killed immediately at the opening or even before the story starts, he's so removed, while others wondered if waiting to kill him until later would have made their relationship feel more real and thus his death more genuinely tragic. His death comes so quickly, and Ginger is so pragmatic in setting out to solve the case, that their relationship feels really Platonic, almost imaginary—the Canadian boyfriend trope (we referenced "Avenue Q" and "Inside Out"). After our discussion, Kowal herself showed up to talk to us for a bit! Lots of cool stuff. She confirmed that the ghost devolution/forgetfulness is rooted in Alzheimer's, Parkinson's, and dementia. As a mechanic, it also adds a sense of urgency to the plot and a limit on the functionality of ghost spies. She talked a bit about her interests and research in WWI and spiritualism, including the ties between women's roles in the World Wars and the Suffrage movement. Kowal narrated the audiobook for Erika Robuck's "House of Hawthorne", which touches on spiritualism, and also mentioned Hereward Carrington's "Your Psychic Powers and How To Develop Them" (1920) as a source on these movements. She also confirmed some of the references and easter eggs we'd picked up on, including Tolkien's (historically accurate) appearance, Doyle & Houdini's public debunking of spiritualism, as well as cameos by two different Doctors. One of our questions was about where the inspiration for Ginger's reluctance to return to her body came from, and Kowal cited both the experience of playing Audrey, Jr. in "Little Shop of Horrors" (where being in a restrictive puppet/costume for a long time makes one aware of the grossness of the body), and also Buffy being forced back into her body from the afterlife in season 6. WHICH TOTALLY MAKES SENSE. 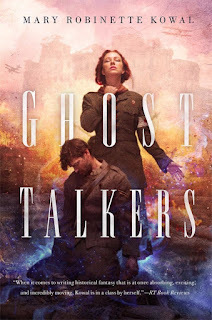 Kowal also gave us a few thoughts on how the sequel process works—somewhat dependent on sales and what her publisher wants—and some thoughts on where the cast of "Ghost Talkers" might go in future books, including one potential for more of a courtroom drama, which sounds interesting. She also had some cool insight into how she uses reviews, noting that 4-star territory is the most useful for constructive criticism, while 1-stars are the most useful for the lulz. Super cool that she was able to join us! 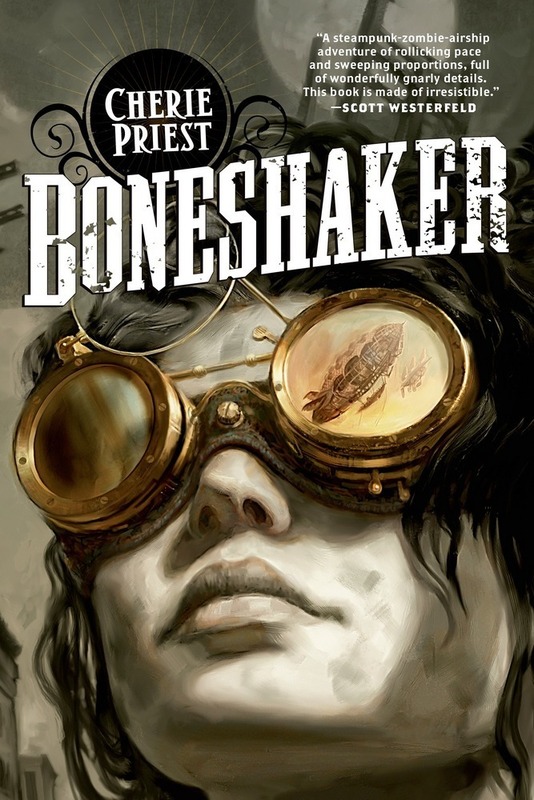 Kowal is also doing a reading at Volumes, November 16th, with some other local SF/F authors. "Ghost Talkers" is also on the shortlist for the first annual Chicago Review of Books Award, ceremony also to be held at Volumes! Fun discussion! It was also the last for a little while with Anne, one of our organizers, but she says she'll be back at some point! Next time, we're reading "The Dream-Quest of Vellit Boe" by Kij Johnson. In the meantime, keep up with the Chicago Nerds on their Facebook group and website—lots of great Halloween events coming up.